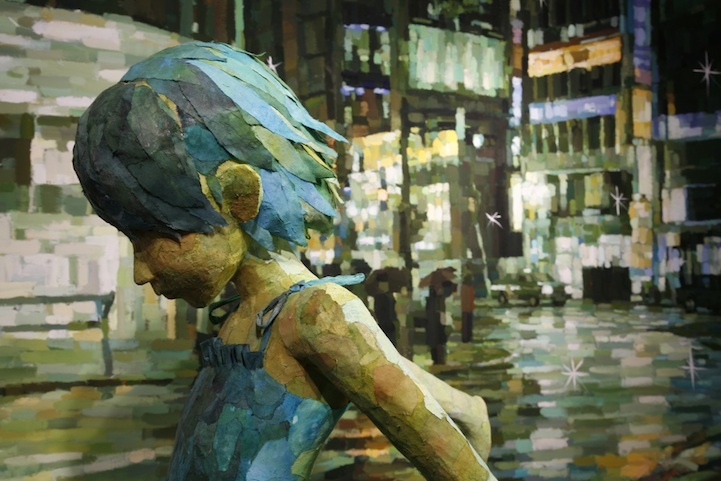 More than that, this artist has a unique style. 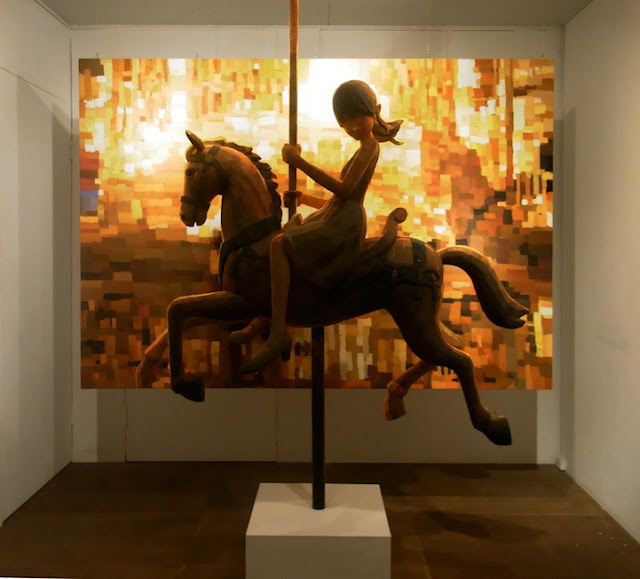 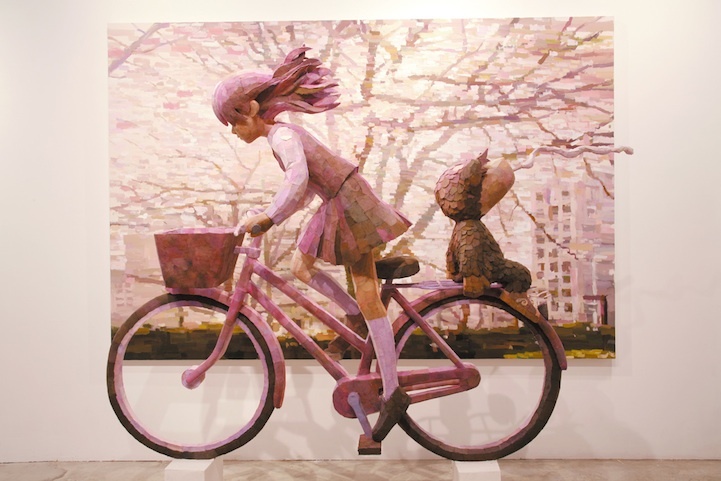 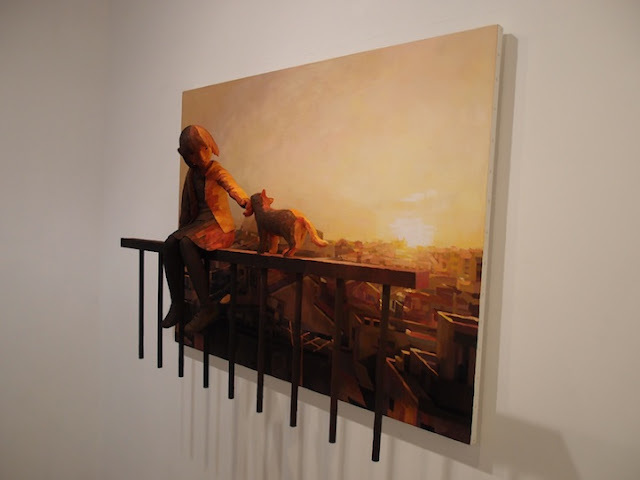 He places sculptures in front of paintings! 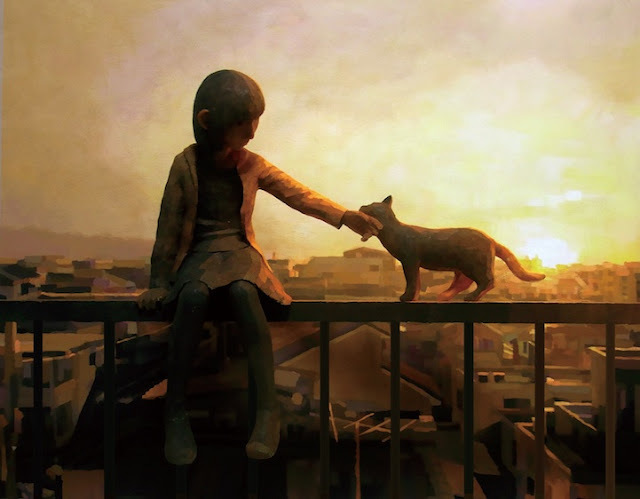 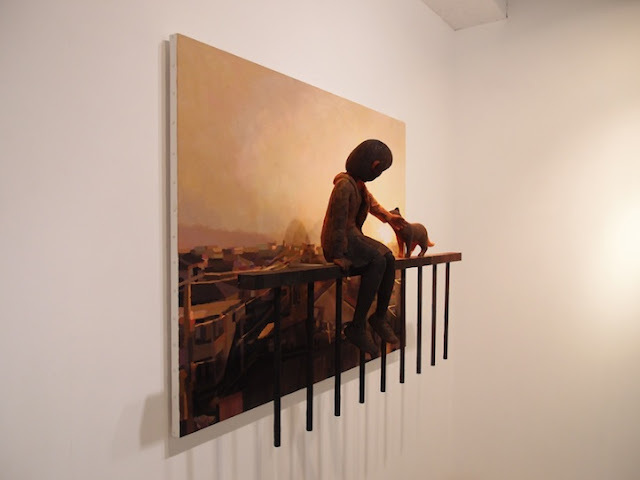 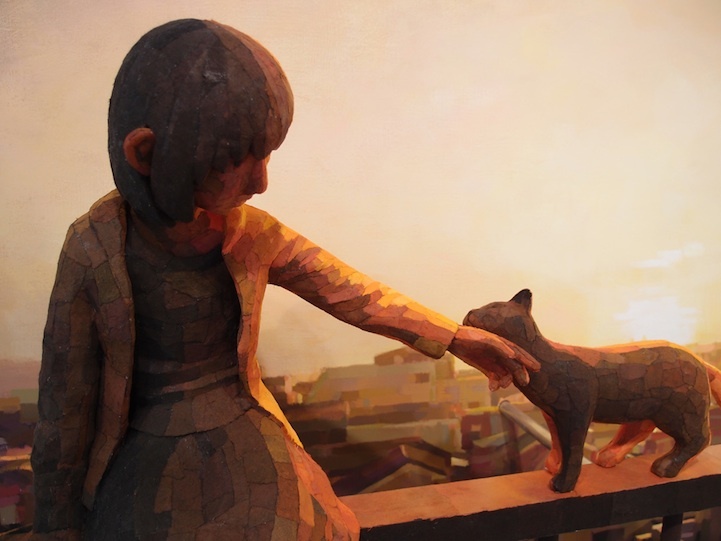 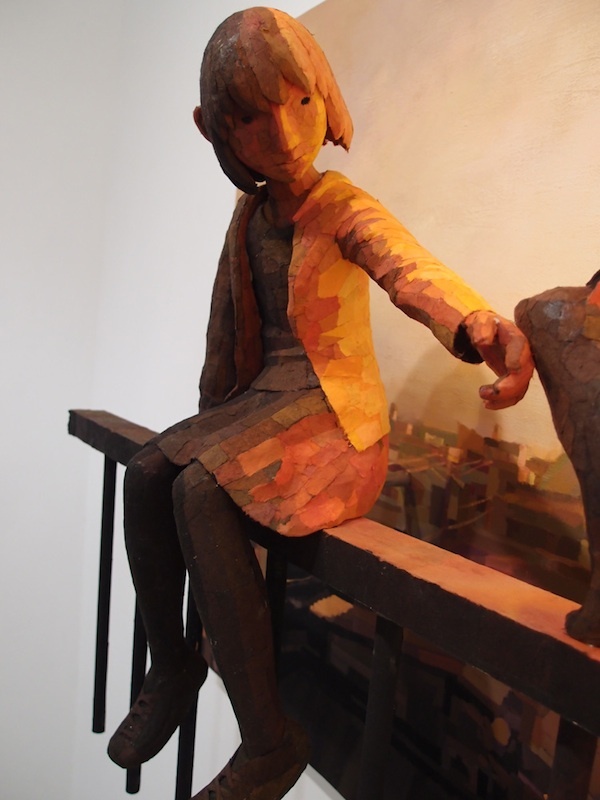 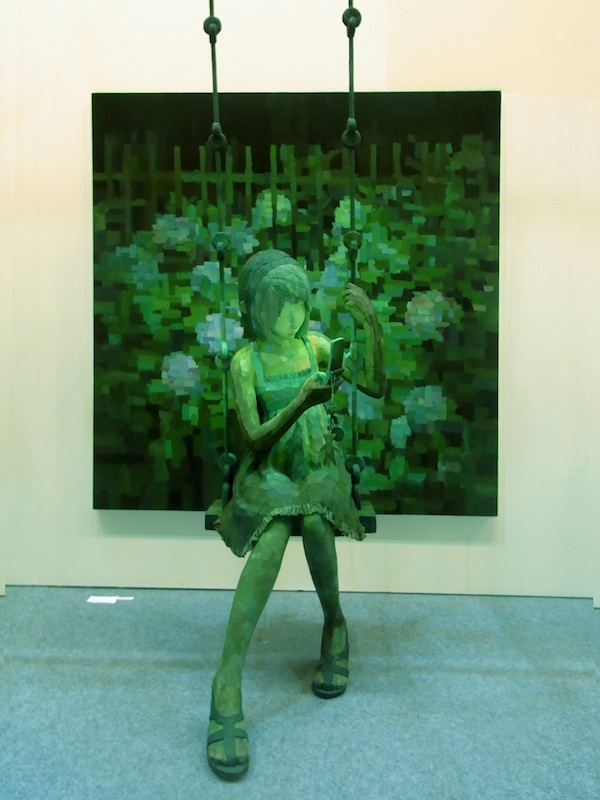 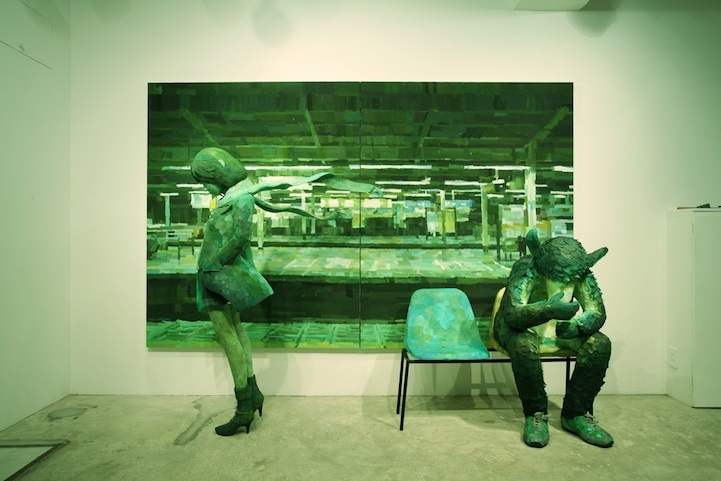 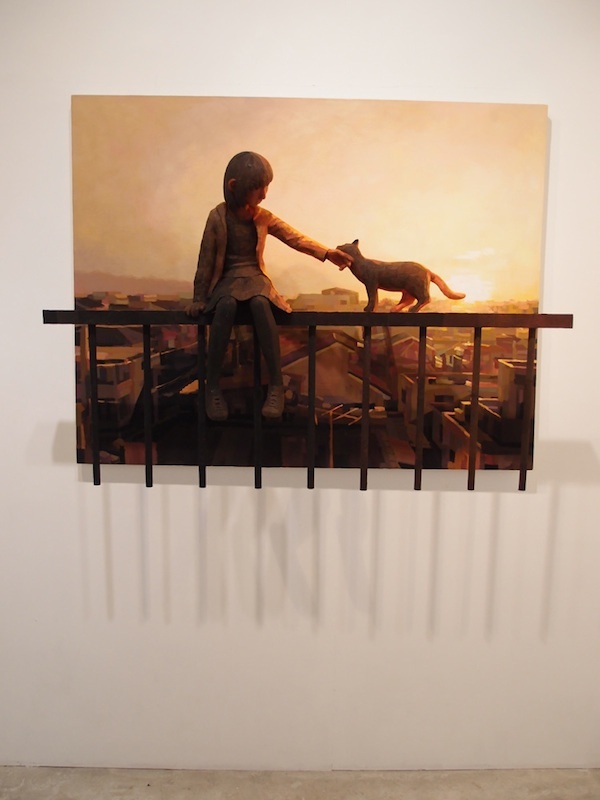 Combining 2D with 3D, he's an emerging young artist who's definitely one to watch. 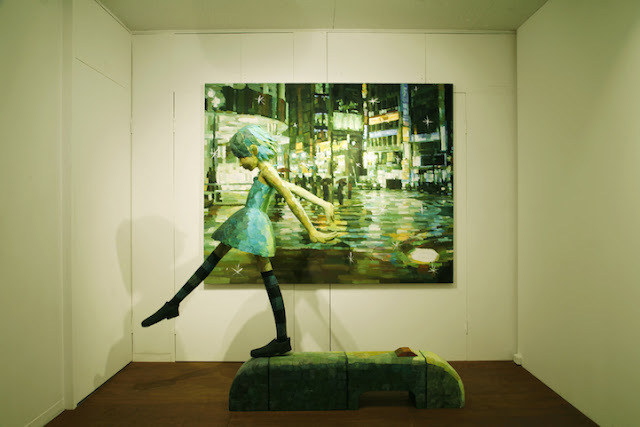 1 response to "Sculptures Popping Out of Paintings"